All in one solar LED Garden light with light + time control, without cable connection. put them on the pole or wall, easy to ship, install and maintain. Warranty: 2 years. Life time: 5 years. Suitable for most of the streets, residential roads, industrial-zone roads, square, park, school, campus, farm, villas, gardens and other places of road lighting. 5, LED: 4W,6W,12W, 16W Epistar from Taiwan, high brightness. Colour temperature 6000 to 6500K. 6, Use LiFeP04 battery, high efficiency and fine capacity. 7, Fully Charging: about 6hours by sun. Lighting time: 10-12 hours/day. 8, Last for 3 to 5 cloudy days. √ Remote control - Simple operation, change to different modes easily. √ Wireless application - Integrated solar panel, LED, lithium battery, micro-controller into one system. √ Micro-computer controll motion sensor system, light control system and time control system perfectly. √ Easy installation - No power required, no cables required, easy installation in 2 minutes. 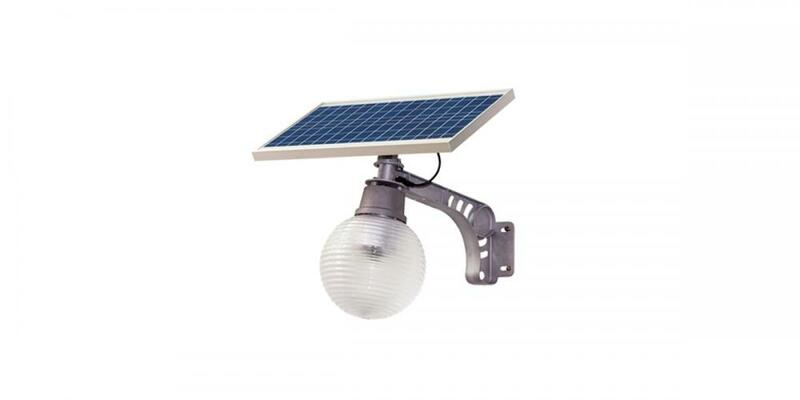 √ Solar panel adjustable angle 30°,60°,90° suitable for all parts of the world to install. √ Extreme light - Light efficiency reach 160lm/w, at same illumination, lower watt available. √ Lithium battery - Adopt lithium battery to replace traditional gel battery, longer lifetime. √ Modular design - All components are modular design and in standardized production. √ Long time working - Working continuously for 2-3 rainy days. 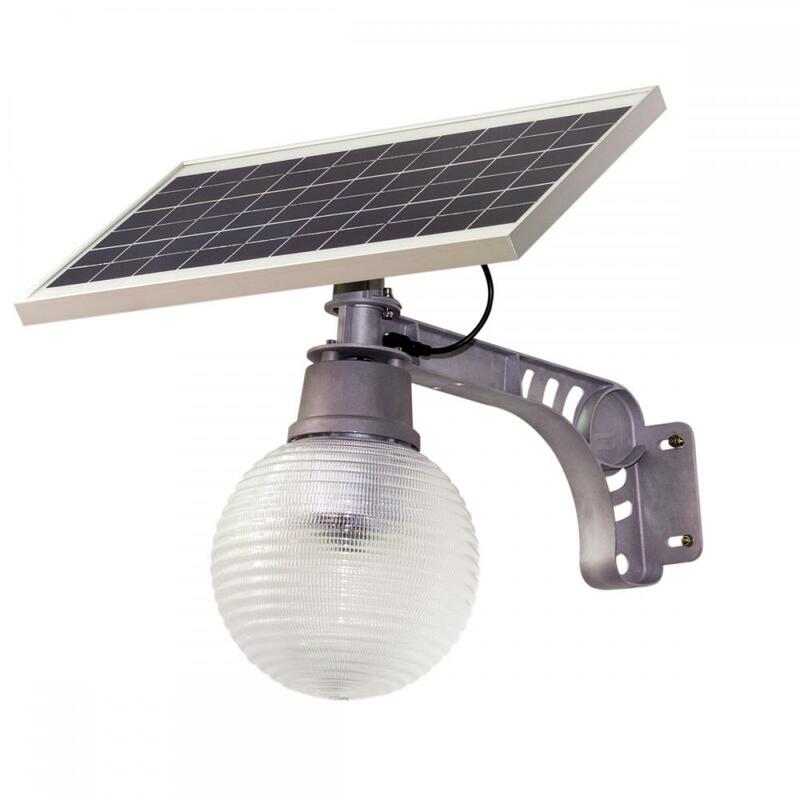 √ Low cost - Compared with traditional solar led lights, much lower cost, easy to transport. Application: Widely used in Park, Villa, Village, Square, Courtyard, Farm, School, Desert, Path, ect, put it to where need outdoor lighting and with eough sunshine. Smart Function: Light Time Control, colsed when daytime charging, start work in dark, 100% of the power in first 4 fours, 50% of the power in last 4 fours, or other control per you requestion. 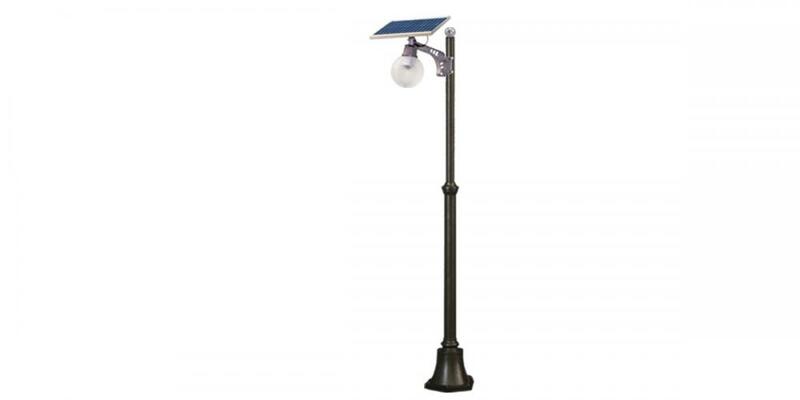 Looking for ideal Solar All in One Garden Lamp Manufacturer & supplier ? We have a wide selection at great prices to help you get creative. All the Solar Garden Light are quality guaranteed. We are China Origin Factory of Solar All in One Light. If you have any question, please feel free to contact us.